We are honored to support the 9th Annual Pray for Gray Gala and Auction. 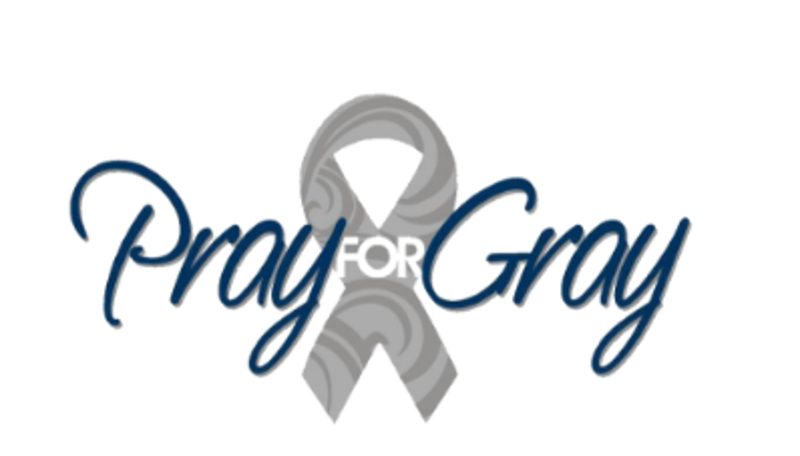 Pray for Gray is a nonprofit organization raising funds and awareness for brain tumor research. Not only does the organization get people talking about the devastating disease, but it also allows those affected to share their stories to a broad audience. The funds support new research and aid in patient survival practices. The proceeds go directly to the American Brain Tumor Association (ABTA). Through their efforts, the Pray for Gray organization hopes to help find more effective treatments and aid local brain tumor patients and their families. Activities at the gala include a silent auction, fabulous dinner, wonderful entertainment, and inspiring stories from brain tumor survivors and honorees.